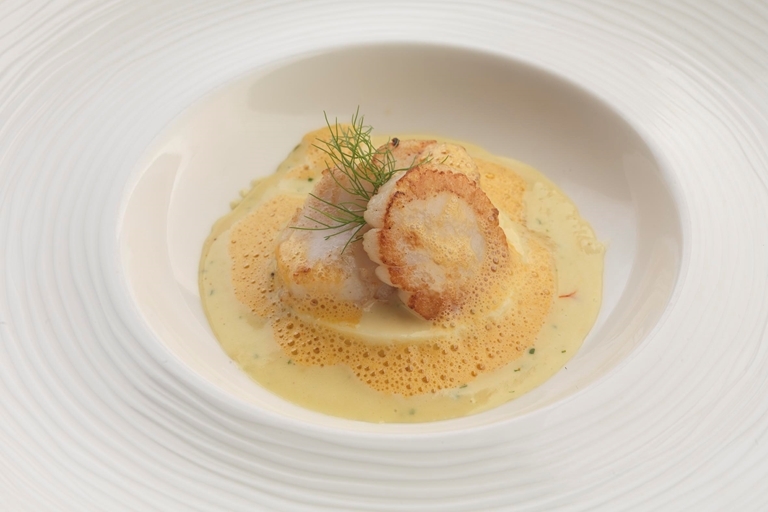 This scallop recipe from Marcello Tully takes the lovely French classic to a whole new level, with king scallops, scallop mousse and a white wine sauce.The recipe can also be made with white crab meat as an alternative to scallops for a different taste and texture. Sit the mousses in a roasting tin and half-fill it with hot water from the kettle. Bake for 15 minutes then remove from the oven and remove.